Buster Shuffle: Catch 2007, The Dome, Old Queens Head, Kensington Olympia and Oxford Street 2008, Bullet Bar 2009, Route Master Bus around London 2010. 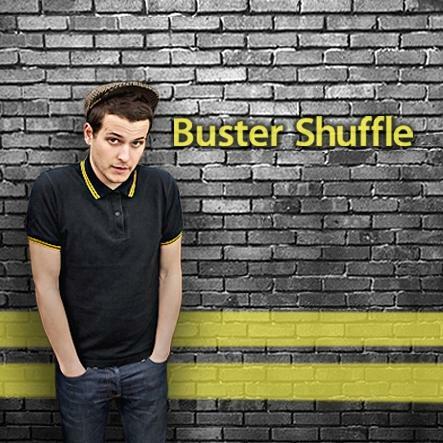 Buster Shuffle have played all our big events for clients like Nokia, XFM, EPA/Marstons, Metro Ski Show and Rock Star energy drink as well as playing Broccoli Music nights across London. Mikee from Broccoli Events was even in their latest video, check it out below. The album is out now, get your self a copy. Posted on May 21, 2010, in Uncategorized. Bookmark the permalink. Leave a comment.